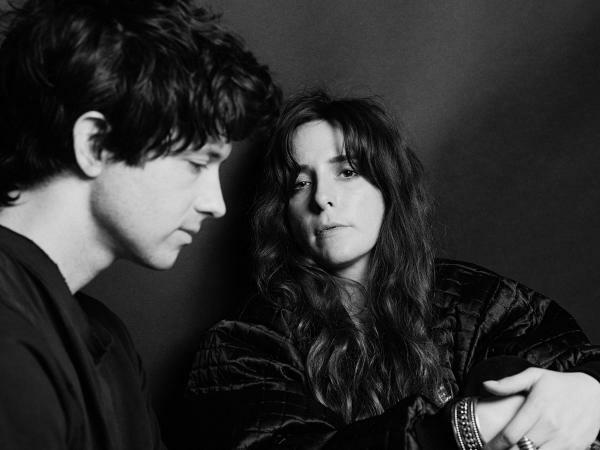 "Consistency" is the easiest word to grab from the shelf when writing about Beach House, the Baltimore duo of Victoria Legrand and Alex Scally. The group, now entering its twelfth year, serves up a reliable mix of drums like a child's toy, Scally's electric-slide guitar always scritching and wiggling, often biding its time before leaping into Legrand's plush, synth foliage with a precisely drunken melody, or dancing on a branch above. Above, below and throughout it all, Legrand's voice, exhaling from the other side of a mirror. And what's wrong with being reliable? If it means spending a long time mining a sound that might as well be your own genre, striking diamond and root in the 65-plus songs you've sent back up to the surface, then we don't mind the wait. And so, another payload is imminent. "Lemon Glow" is the first song released from the pair's forthcoming, as-yet-unnamed new album, due this spring. Make the bed and lay down — it's all there.